Dymatize Creatine is 100% pure HPLC certified. NO FILLERS are ever used in Dymatize Creatine, the only ingredient is 100% Pure Creatine Monohydrate. Dymatize 100% pure pharmaceutical grade creatine monohydrate improves your muscles’ performance during high intensity activities such as weight training, running and any other aerobic or anaerobic exercise. This product is a good one. 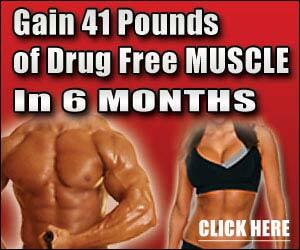 Within the first week of taking it, I noticed increased muscle tone, without working out much. When i started training more and more, i learned that the creatine helped soreness from training decrease and improved my stamina while swimming, biking, and especially during runs. I would recommend this product to anyone looking to feel better after working out, get great results, and, in turn, live healthier.